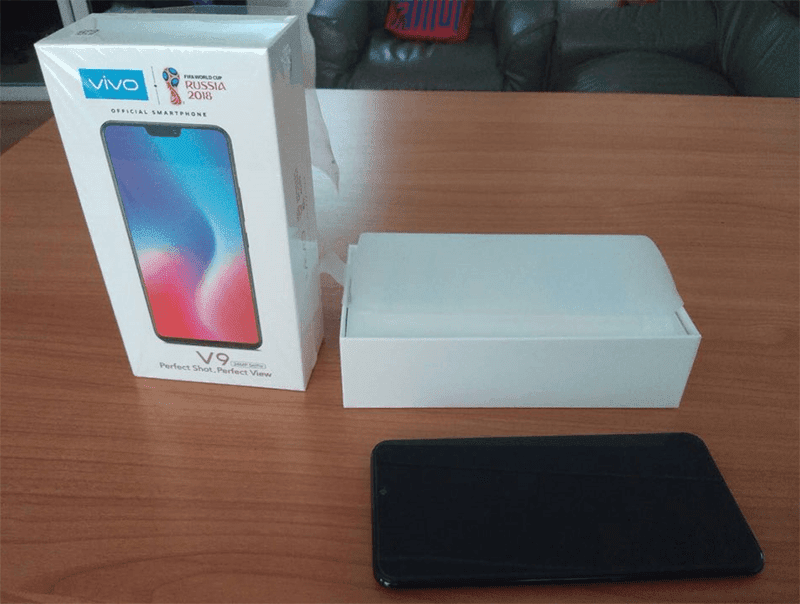 In Indonesia, an online retailer revealed the actual box and unit together with the key specs of the Vivo V9 ahead of its March 27 launch. Based on new reports, the Vivo V9 will allegedly feature a big 6-inch 2160 x 1080 All Screen Display with an iPhone X-like notch on top. Inside, it could be powered by Qualcomm's Snapdragon 660 octa-core processor with Adreno 512 GPU. It'll also come with 4GB RAM, 64GB expandable storage, and 3,250mAh battery. At the back, the Vivo V9 will feature a 12MP + 8MP dual camera setup. For selfies, it'll come with the "new" 24MP front facing camera. Vivo's Indonesian YouTube channel also confirmed that it'll have an FHD+ screen and a 24MP selfie shooter. 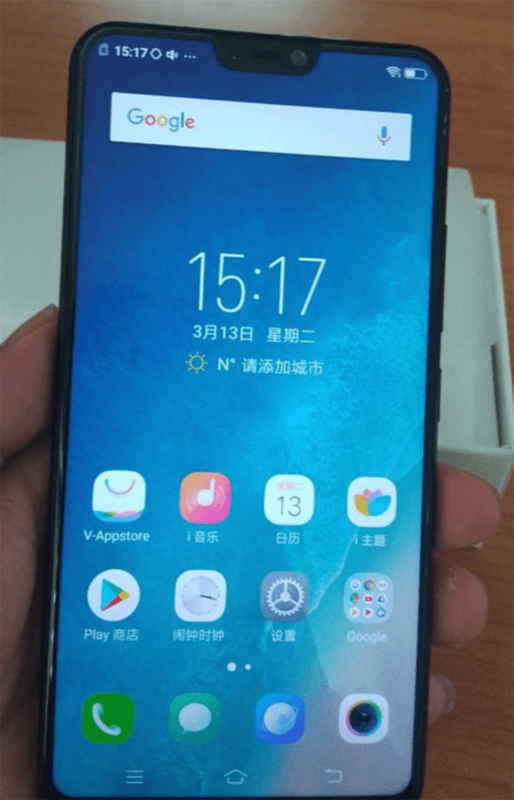 The phone is said to measure at 155.9 x 75.2 x 7.2 mm and weigh at 159 g. It could boot with Android 8.0 Oreo out of the box with Vivo's own Funtouch OS 4.0 skin. In Indonesia, the device is priced at IDR 4,999,000 or around PHP 18.9K.